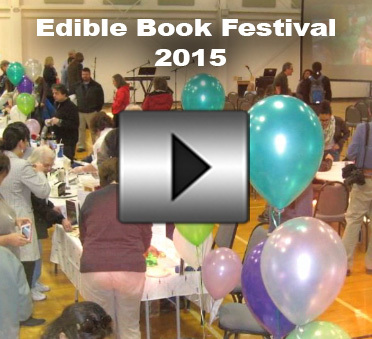 Want to see how much we have during Edible Book Festivals? Watch this video and attend on April 4th 2016 and have the fun of your life!! !